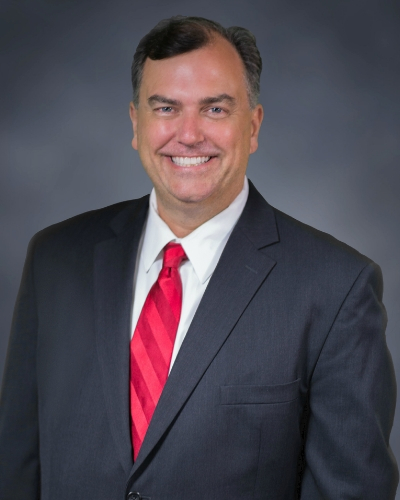 Tedd earned both a bachelor’s degree in political science and a law degree before running for the state House, and has experience in the private sector as a journalist, in the trucking industry and in his legal practice. His public sector experience is drawn from his time as an assistant district attorney in Mercer County. Tedd has represented clients in federal and state courts throughout both Pennsylvania and Ohio. He is currently serving the 8th District in the Pennsylvania House of Representatives in Harrisburg. In the legislature he serves as a member of the following committees: Judiciary, Gaming Oversight, Children and Youth, and Insurance. Aside from his professional endeavors, Tedd was a long-time board member of the Grove City United Way, where he served as president; as an elder and youth choir director at the East Main Presbyterian Church in Grove City; coach with the Grove City Youth Soccer Association and the Grove City Little League baseball; and head coach and board president of the Slippery Rock Community Swim team.